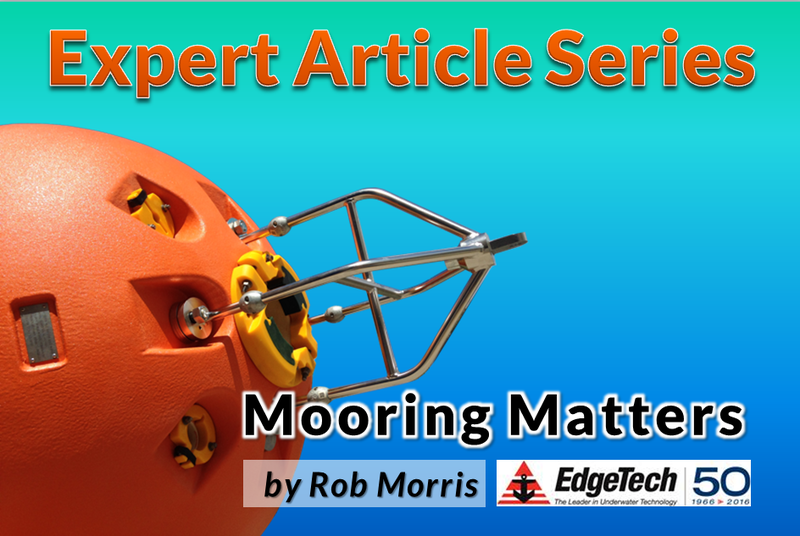 For the next installment in our series of technical articles, Rob Morris, Product Line Sales Engineer for EdgeTech, examines how to choose the proper acoustic release for an application. The choice of release depends on many factors, such as water depth, length of the deployment, release load and lift load, and expected ambient noise. Biofouling or silting can also be a problem in some areas and should be taken into consideration as well. Following are some examples of applications and the related solutions. 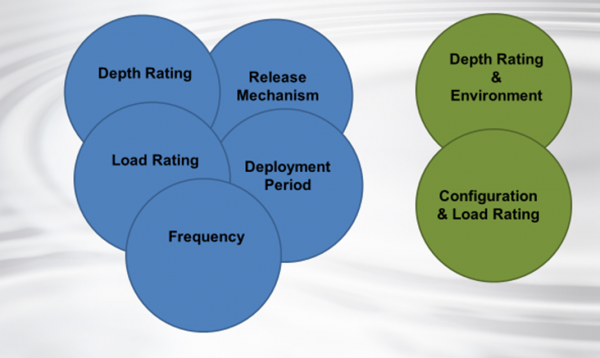 Factors affecting the selection of an acoustic release. Because of the remote location and the harsh coastal environment, the PORT MFE (Push Off Release Transponder) is ideal for deployments of this kind. The mechanical drive off system is the best choice for deployments where normal release mechanisms can experience growth or sediment build up. Unlike traditional releases that use a metallic lever mechanism for their release function, the PORT uses a non-corrosive link that is physically pushed off of the unit when commanded. This eliminates the often troublesome issues of biofouling and corrosion that causes failures in other units. Here is a real life example of this. 20 moorings were deployed to log fish tracking information in a remote area in the High Arctic. The user planned to recover the moorings in 12 months, but due to weather conditions and the inability to schedule ship time, the moorings were left in place for 4 years. When the user finally made it back to the deployment site, they were very happy to recover all 20 of the releases. The Push Off Release mechanism easily overcame the heavy marine growth that had built up over 4 years. The releases were covered with so much marine growth they can barely be seen in the photo below. 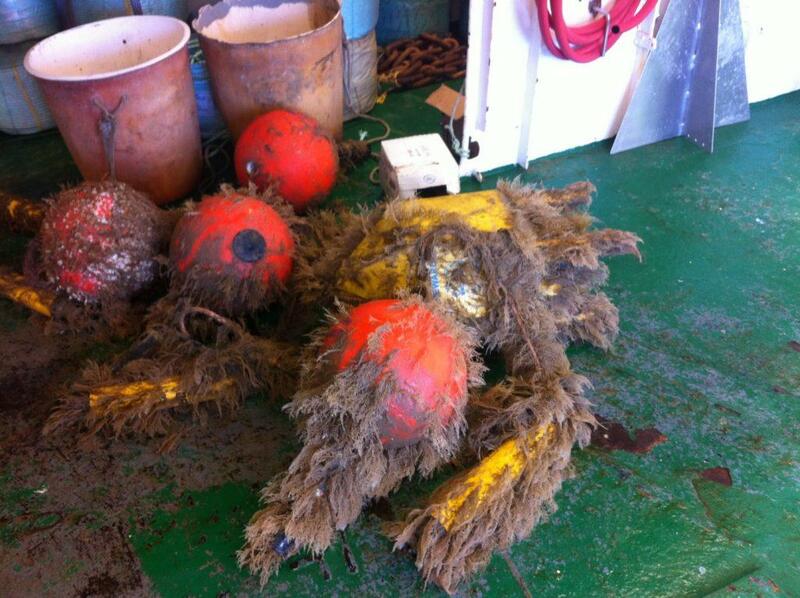 Marine growth covering buoys deployed in shallow water. 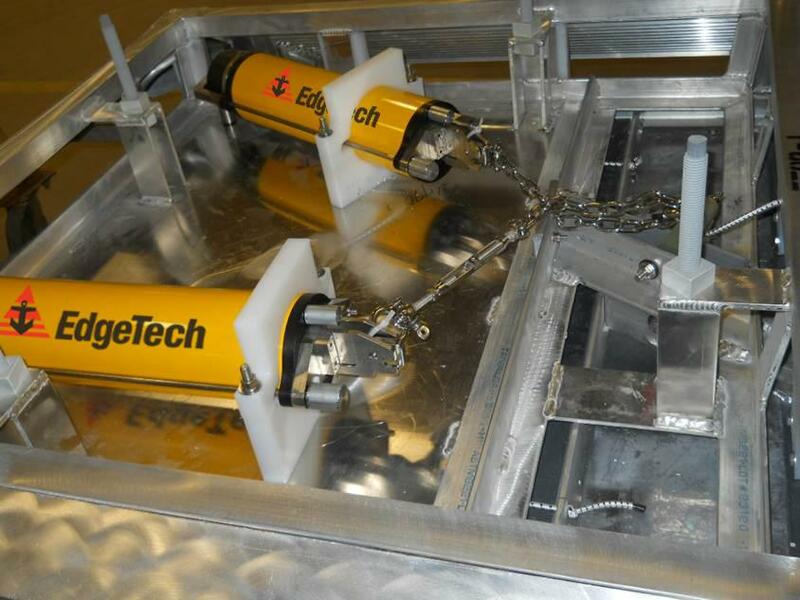 Dual Acoustic Release setup in a DeepWater Buoyancy Trawl-Resistant Bottom Mount (TRBM). No matter what application you have, choosing the correct release is an important decision. If you are not sure what release to use for your application I am always available to help. 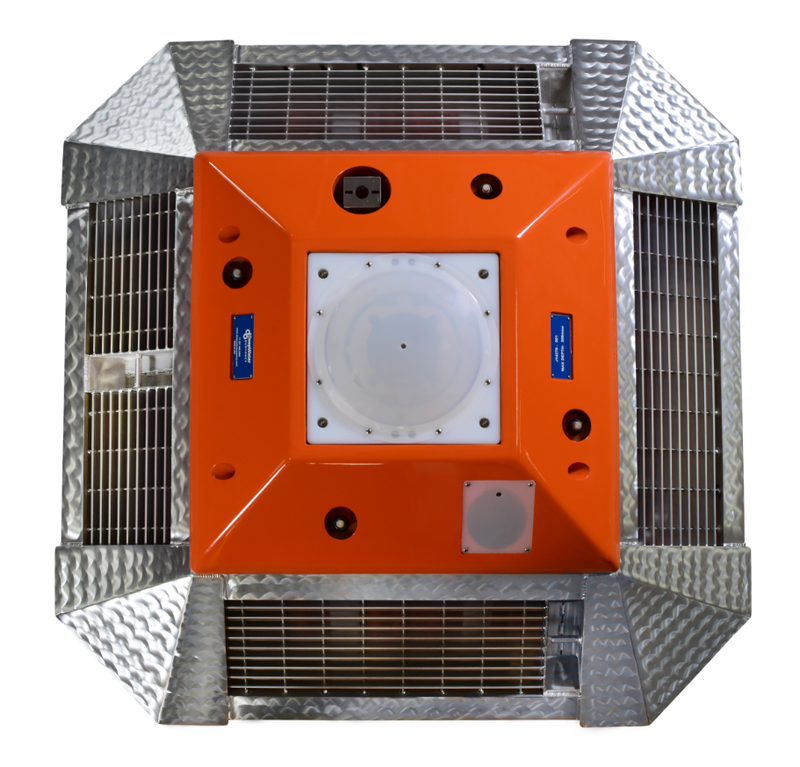 EdgeTech Marine develops and produces a variety of standard and specialized marine products and systems including acoustic releases and USBL systems, side scan sonars, sub-bottom profilers, bathymetry systems.